Our dedicated team at Total Footcare welcomes you and thanks you in advance for visiting with us.We encourage you to explore our web site that is abundant with valuable information about many foot & ankle conditions. 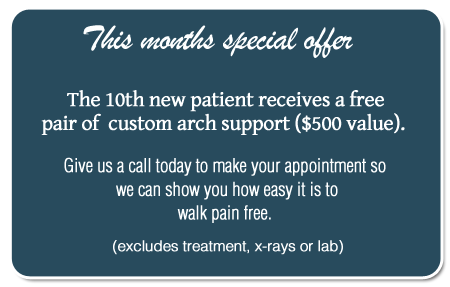 Feel free to visit us anytime you have a concern with your feet or ankles. Being well informed is the first step in alleviating your concern and maintaining a healthy lifestyle.